If you have not had the opportunity to see Wonder Woman (2017) yet, then you’re missing out. Not only is this film absolutely amazing, but it is probably the best superhero movie of all time (in my opinion). And while I could go on for days about my love for the movie, that is not what this article is about. 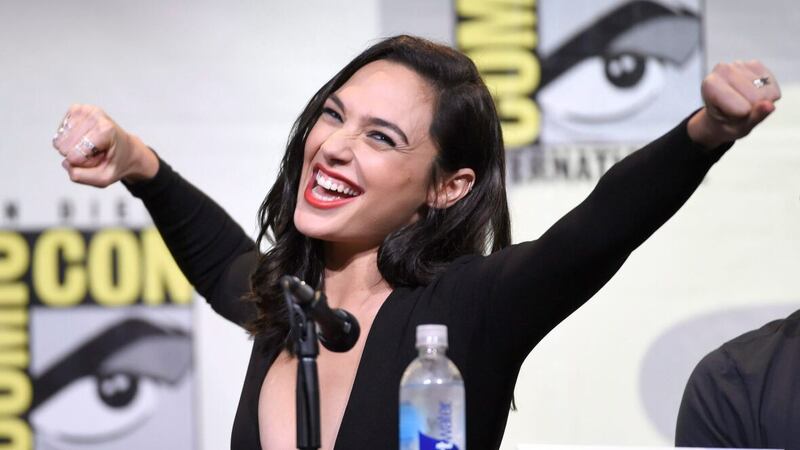 I am here to talk about the incredible woman who brought the beloved Diana Prince to life, Gal Gadot. Gal Gadot is even more than I could have possibly hoped for in an actress to be chosen to play Wonder Woman. She is smart, kind, beautiful, and compassionate, all qualities she shares with her fictional counterpart. Gadot is a native of Israel, and has quite an impressive resume. Before becoming an actress she modeled, and was crowned as Miss Israel in 2004. She then went on to serve in the Israeli army for two years. Even if it’s a requirement for Israeli men and women over the age of eighteen, it is still incredibly impressive. She served as a combat trainer, and even says that her training in the military helped to prepare her for Hollywood. If you still are not in complete awe of this incredible woman like I am, there’s more. During re-shoots for Wonder Woman, Gadot was five months pregnant with her second child. She even choreographed some fight scenes, and they basically had to edit her baby bump out. Finally, like the rest of the women in Hollywood, Gadot is done with the misogyny and sexual abuse. Since the Harvey Weinstein scandal, it is as if a dam has broken with more allegations flooding out about other notable men in Hollywood. Brett Ratner, a producer on the Wonder Woman movie is one of the latest to be called out by some of the women in Hollywood for sexual harassment. Among her major success with Wonder Woman, it has been reported that Gadot decided to use her powers for the greater good. She allegedly threatened to back out of the Wonder Woman sequel, unless Ratner was removed from the production. "Look, there's been a lot written about how I feel and my views about this topic, and everyone knows how I feel about it. And the truth is there are so many people involved with making this movie, and they all have echoed the same sentiments." Luckily, we will still being seeing Gadot reprise her role as Wonder Woman in the sequel, as the movie will be made without Ratner. In the meantime, I will be eagerly waiting for my chance to see her absolutely kill it as Wonder Woman again in Justice League (2017).